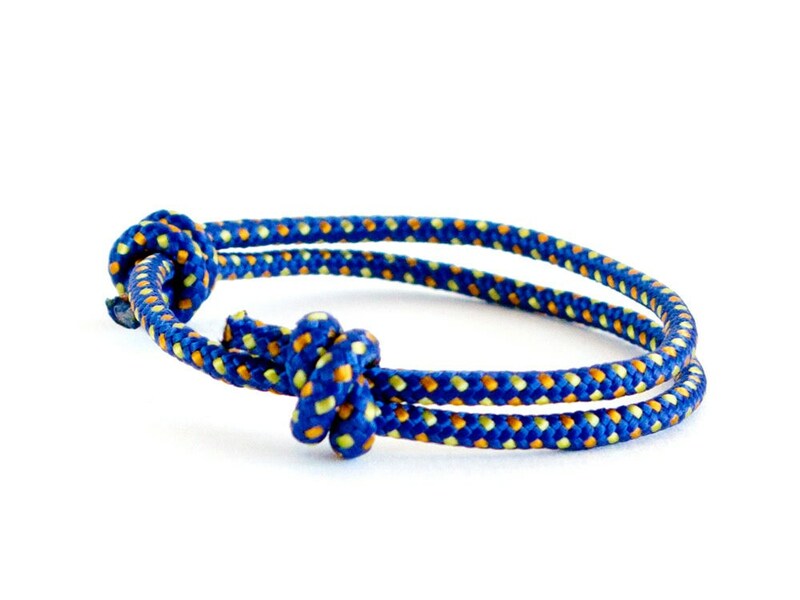 Simple friendship bracelet, handmade as woven bracelet for men or women. 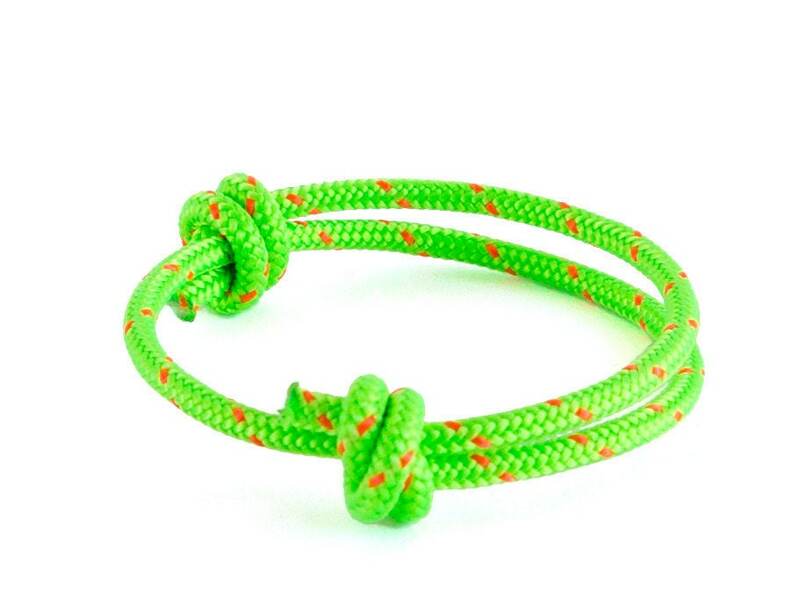 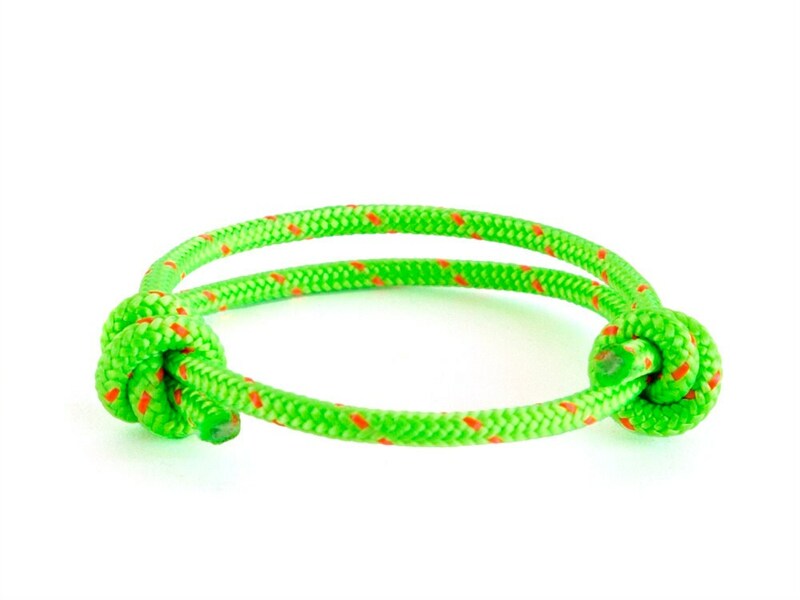 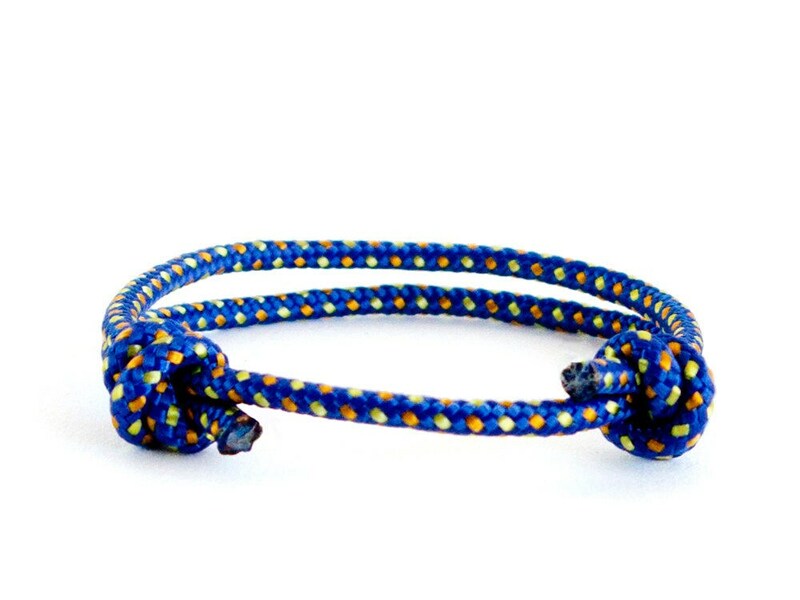 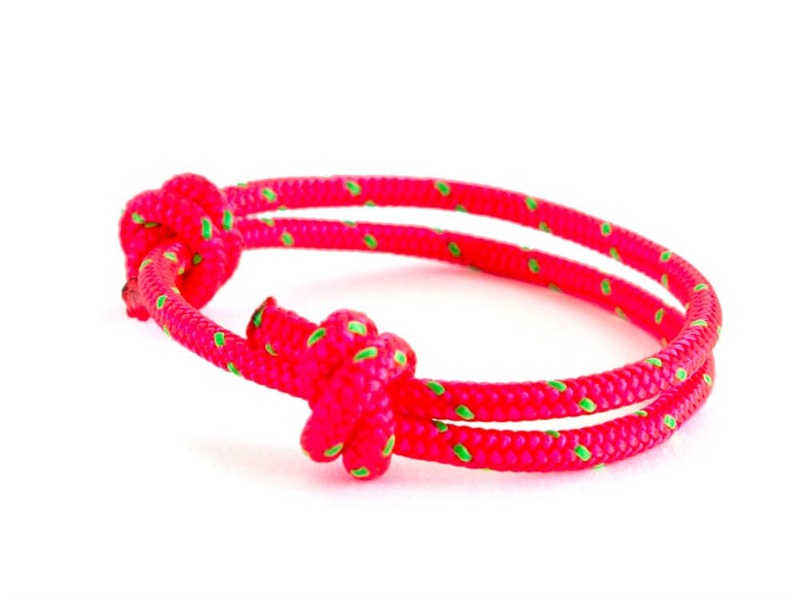 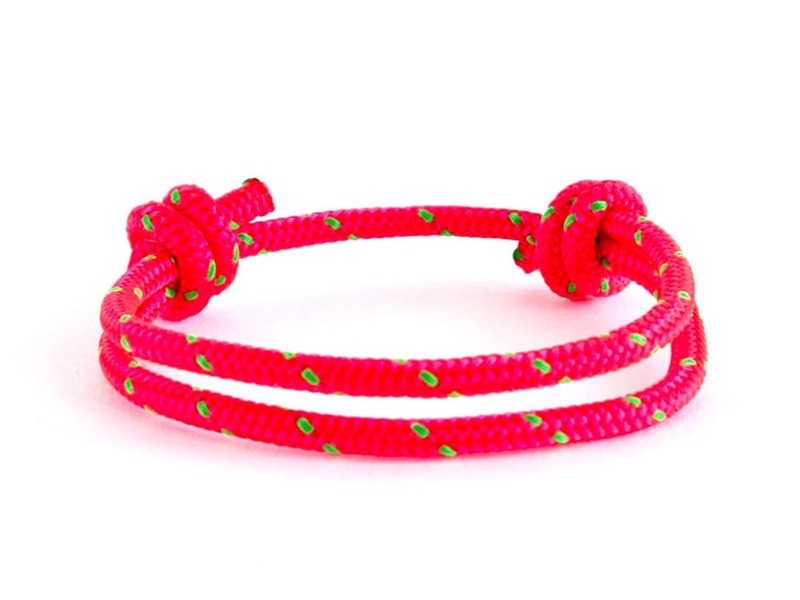 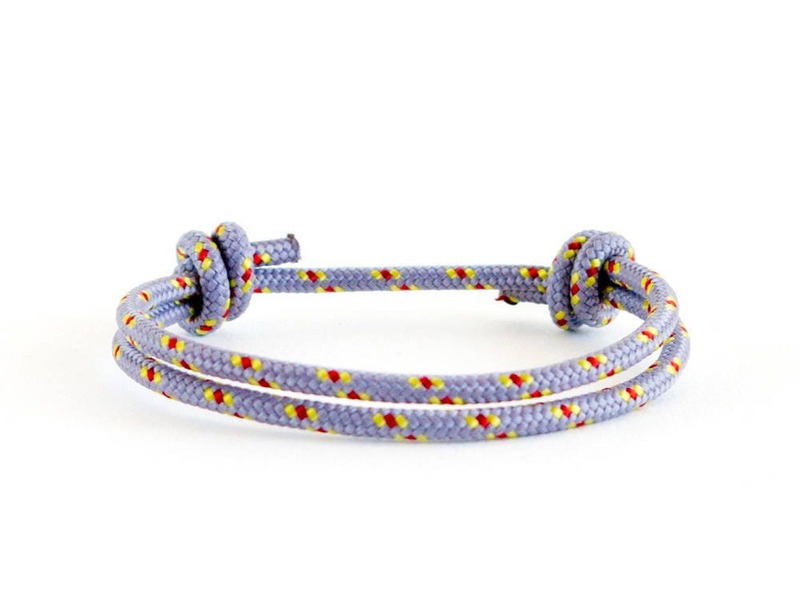 This string bracelet is knotted of real climbing rope with diameter 3 mm (1/8"), that will keep its color for a long time. 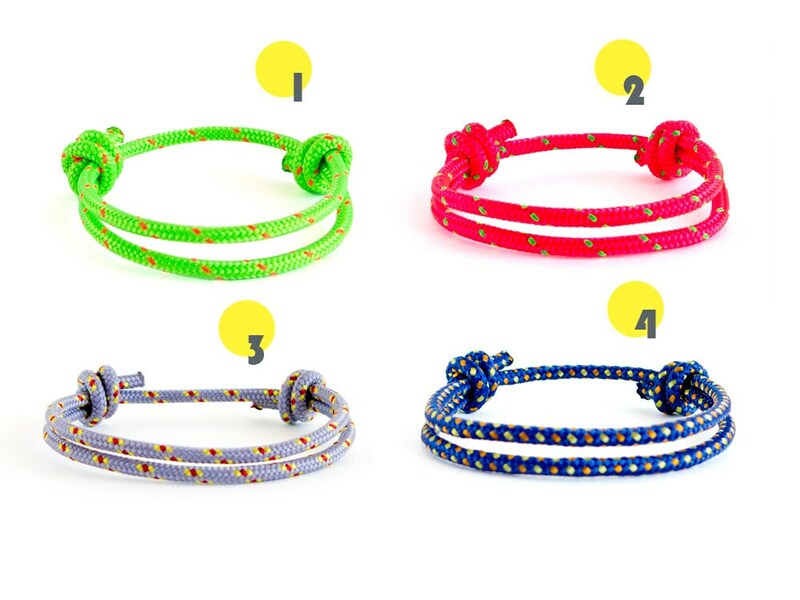 It is good suggestion to use them as a long distance friendship bracelet set, everyone will love it. 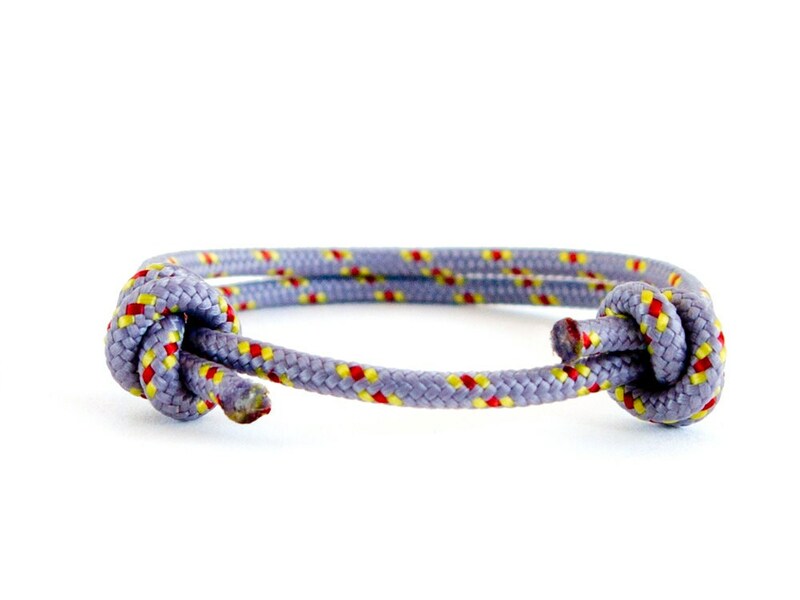 * grey with yellow and red dots. 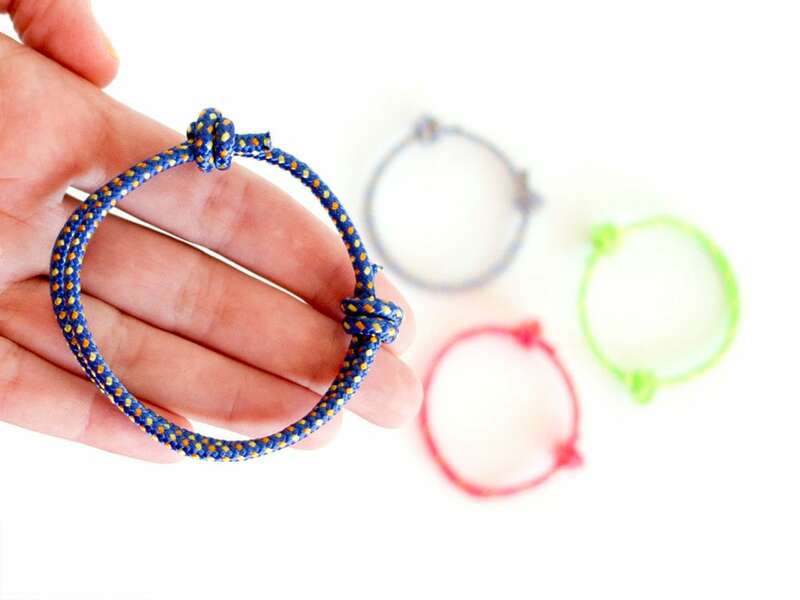 If you purchase, you will receive the woven bracelet (string bracelet) from the pictures.